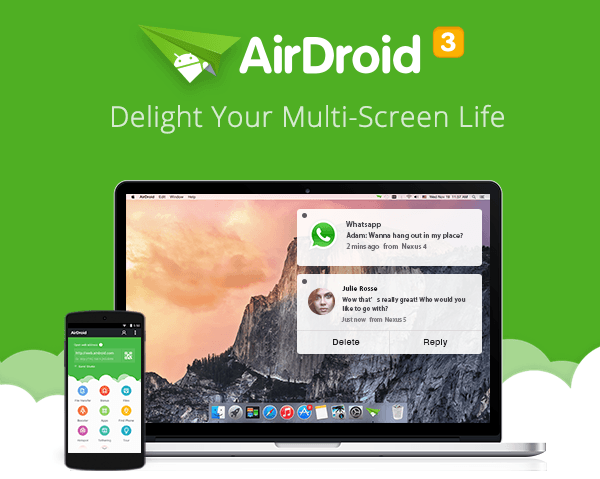 Few weeks back AirDroid announced the new version 3 of its popular Android app. 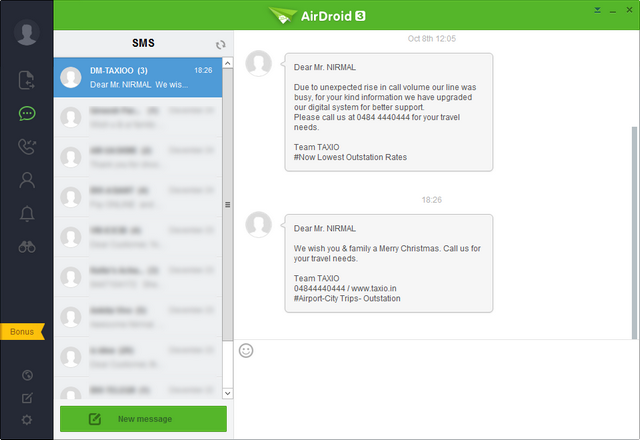 AirDroid is one of the most popular and highly rated app for Android which allows you to remotely access your phone from a web browser. You could access the phone, files, messages and also the installed apps from the browser. 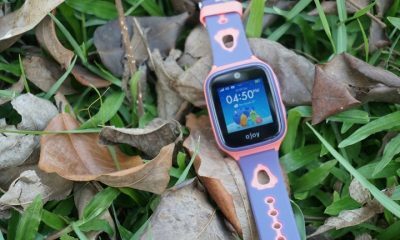 The app also gives detailed information about the phone, memory available etc. The new version comes loaded with features and one of the most prominent one is the ability to manage WhatsApp from Windows or Mac. 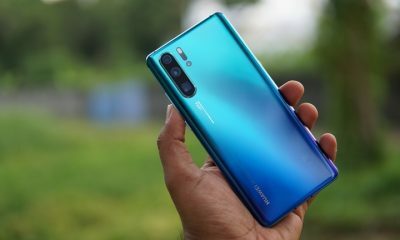 Apart from this, you could receive/reply SMS on computer, most importantly, you can put your Android device under full control by mouse and keyboard, even without your phone with you. There are two ways to access your phone from PC, first is the web version and second is the desktop client. The company has also released the new desktop version, so we take a look into the features available. We tested the new app on Windows 10 and we didn’t have any issues in connecting to phone. 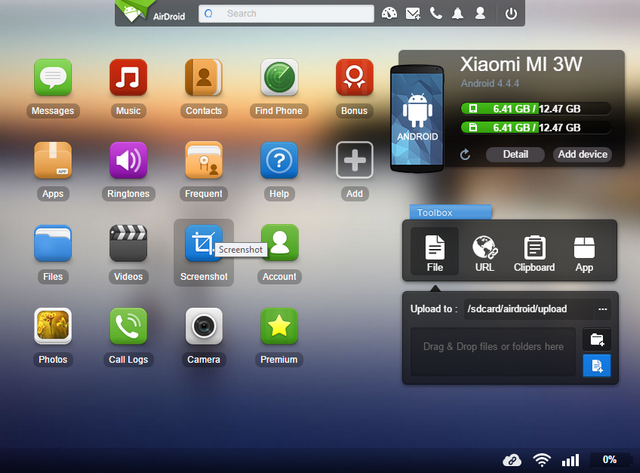 The home screen shows the phone connected to the desktop and also the user account details. On the left side, you have different tabs for file transfer, SMS, Call log, contacts, notifications and also AirMirror. 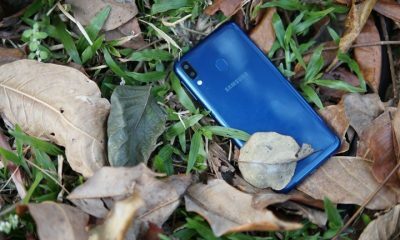 The SMS feature allows you to access all the SMS received on your device from the PC and you can even reply to any SMS or compose a new one from the desktop app which is pretty good. You get the notification on your desktop if you have any on the phone. 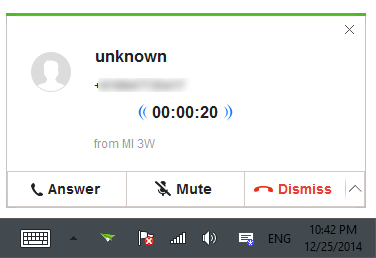 You can also accept calls directly from the computer interface. Although you get WhatsApp notification, you cannot see the contact or message unless you have a rooted device. 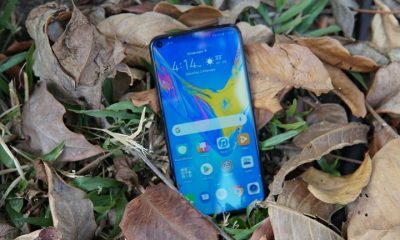 The new feature is AirMirror which mirrors the whole screen of your Android device to computer, and interact with all the apps installed using the computer’s mouse and keyboard. 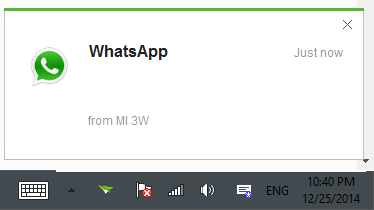 This makes it possible to access WhatsApp on your PC. More than this, when you receive a WhatsApp message on your phone, the notification will be pushed to your computer in real time. There is remote file transfer available, but it is limited to 200MB per month or else you need to go premium. Unlike the web version which has access to photos, videos and also music, the desktop client is very basic. The ability to call directly from desktop is also not available even in premium account and is limited to web version. While the interface of the app is good, the features available are very limited unless you are using a rooted phone. The desktop app works good only for calls (receiving) and SMS (Send and receive). If you want more features, you need to use the web version. 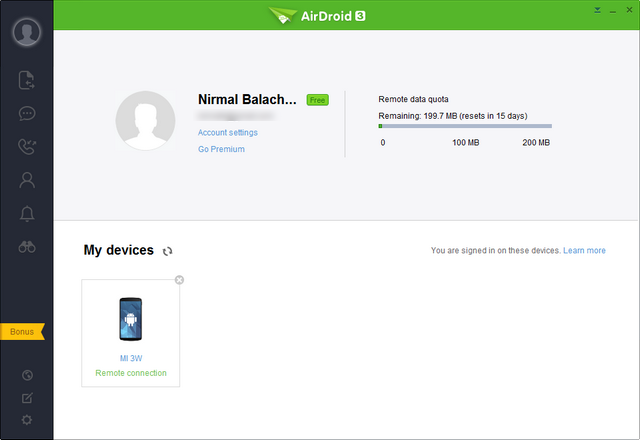 I have installed airdroid on my laptop.But its saying my phone Lenovo A369I doesnt have root access. How can I enable it? You need to root the device.